If you are looking for quality batteries for motorcycles, this buying guide that we have created for those interested might come in handy. Also, if you need to learn more information on helmets and other protective gear, we recommend that you read this article that we have prepared. When most bike riders think about security, they generally associate it with acquiring high-quality equipment such as a helmet or protective clothing. Today we have decided to talk to you about another meaning of the word security, and by this, we are referring to the steps one has to take when one’s bike has been stolen. So, if you want to be prepared in case this happens to you, keep on reading! Before you panic and run to the authorities, seasoned bikers recommend that you take the time to survey the area. There are many cases where inexperienced thieves are not able to start the bike and, as a result, end up abandoning it nearby. What is more, some robbers often move the stolen vehicle to a hidden spot and leave it there for a couple of days. They do this in an attempt to make sure that the model is not fitted with a tracker. Gangs that steal bikes also leave the motorcycles locally. However, they are more likely to actually strip the ride down in a van and check for poor wiring for trackers first. Therefore, if your prized possession is fitted with a low-quality tracker and it has been stolen by a gang, the chances of finding it are considerably slimmer. All in all, it wouldn’t hurt to start looking for your prized possession as you might find it a couple of blocks away. Before you start searching, make a mental map of the best hiding places around the area that you are living in and be sure to check them first. If the bike is nowhere to be found, the next step you have to take is to inform the authorities. When doing so, you should use the non-emergency number that you can find online. Keep in mind that the police will most likely not take immediate action, especially if this is an isolated incident. However, contacting the authorities is the first step you have to take in order to file an insurance claim. When hearing about the incident, the cops might do a visit to the location of the theft or they might simply ask you to visit the station in order to provide them with the necessary documents. When this happens, be sure to bring all the papers with you. 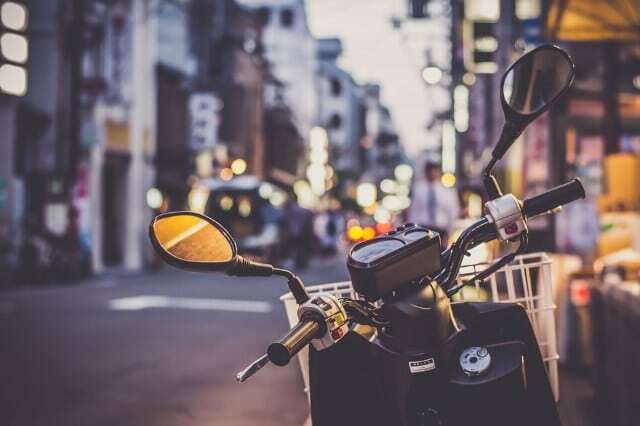 You will be required to supply information regarding your license plate, the model and the make of the bike, as well as the place and the time when the ride was stolen. When going to the police, you should also bring with you a clear photo of the ride, as well as the registration and the insurance documents. Even more so, the photo that you give to the cops should be recent and it should depict the ride in its current state. This way, they will have a better understanding of what model they are looking for. Once you do so, you should expect the bike to appear on the stolen databases. The authorities will most likely attempt to track it by using ANPR cameras. If you have a GPS tracking system installed on the motorcycle, the police will be able to send someone to the known location of the ride. After you have the Police Report you can finally notify the insurance company. Once again, you should expect them to do an investigation that might take some time. Moreover, a significant amount of time is likely to pass until you are awarded any payout. The insurance company will most likely ask you to provide them with the same details as the Police have. When you get in touch with the insurance company, there are a couple of questions that you should ask. Among the most important are the following. How long will it take to finalize the claim? How will the payout be calculated? What paperwork needs to be filled out? It is vital that you avoid contacting the insurance company before actually searching the neighborhood. In case you find the bike after a couple of minutes after the company has been alerted of the theft, they will consider you a high risk and you will find it difficult to get a great premium deal. Bikers that have had their motorcycle stolen also recommend that you set up alerts on sites such as Craigslist and eBay for the bike model that you own. By doing so, you will be notified in case somebody tries to sell it online. It might also help if you post details about the stolen vehicle on local bike forums. On top of that, you could also get in touch with the local riding clubs and let them know about the identifying details of the stolen ride. 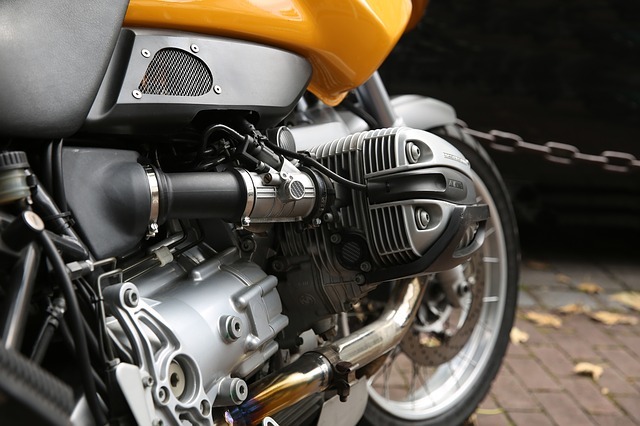 Although you should not expect to find your bike this way, because bikers are such a tight-knit community, chances are that somebody might know, hear, or see something that can be of help. 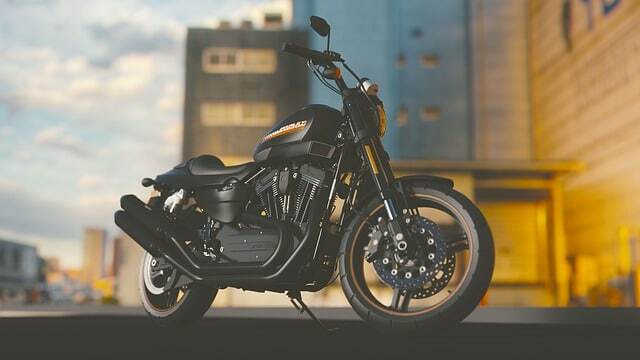 If you have invested in a motorcycle security protection system distributed by manufacturers such as OnGuard or Kryptonite, you should know that they supply their customers with compensation in case one’s bike is stolen. The amount of money that you will receive depends on the type of lock that you were using. On certain locks, the compensation is up to $3,500, especially on the newer models. So, be sure to get in contact with the manufacturer. Once you have taken all the steps that we have talked to you about, the next logical thing that you have to do is to wait until the bike is found or until the insurance claim process is complete. From time to time, be sure to go online and check to see whether or not fellow bikers have spotted your ride around.